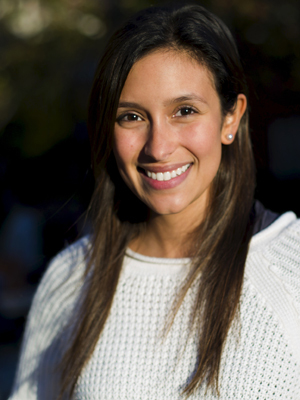 Annie Mendez is a Panamanian-American journalist based in New York City. Since 2015, she’s been overseeing the development of El Tabulario, an open-data repository for Panama’s public numbers, as a Brown Institute Magic Grantee and Fellow. Before El Tabulario, she co-founded Nueva Nación, a digital media platform that provides analyses and summaries of political and economic news in Panama. She was a finalist and recipient of a 2017 Gerald Loeb Award for ‘The New Panama Canal: A Risky Bet,” a New York Times investigation on the new set of locks of the Panama Canal. She holds an M.S. in Journalism from the Columbia Journalism School.